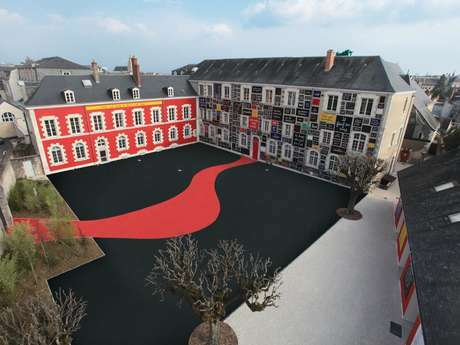 The ibis Blois Centre hotel is located beside the old castle, 400 m from the railway station. 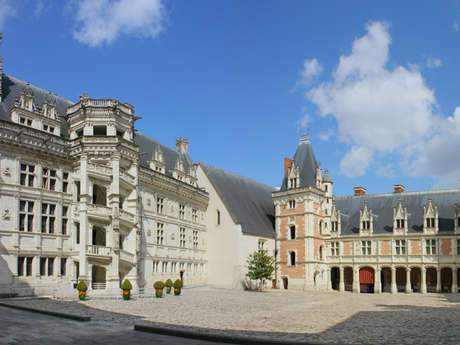 An ideal location for going out to discover the old city, visiting the cathedral and having fun in the Maison de la Magie. 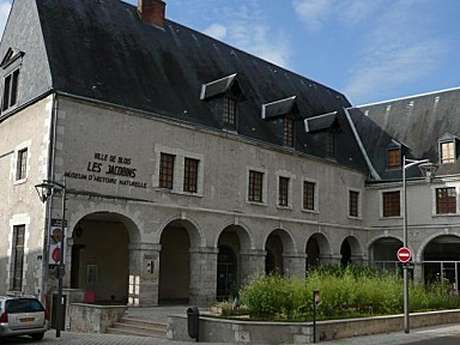 Just 1 km from the HALLE AUX GRAINS Exhibition Centre, the hotel has 56 air-conditioned rooms, a bar open 24/24 , and is close to numerous restaurants. Its guests on a business trip will appreciate the Wifi wireless Internet access. 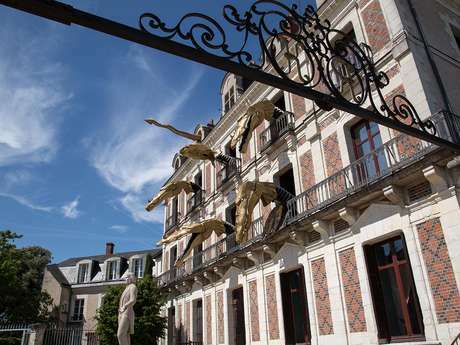 There is no review about Ibis - Blois Centre Château, be the first to leave one !